Bertha’s got you running around and looking for those hidden Easter eggs! 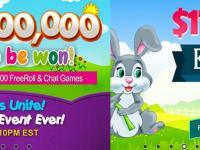 Join Bingo Fest from Friday March 29th until Sunday March 31st for Bertha’s Easter Egg Hunt from 8am – 12am ET. This chat special will take place in the Spring Bingo Room. Each letter you bingo on contains a certain amount of Easter eggs. Collect your Easter eggs and get those BB’s! This month Bingo Fest is bringing you a bigger and better Big Bingo Event! Join them on Saturday March 23rd for the Big Bingo Event in the Bingo Tourney Room for a straight $10,000 Guaranteed Game! 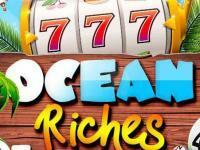 As usual they will start off with three, $1,000 Guaranteed Games at 8pm, 9pm, and 10pm ET. 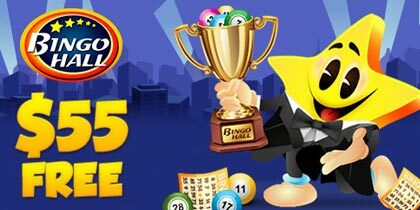 The Big Bingo Event which will be the $10,000 Guaranteed Game will begin at 11pm ET. 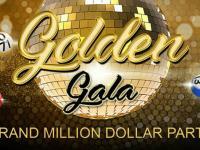 They give you the opportunity every month to take home that beautiful $10,000! 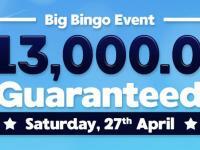 Join in for the Big Bingo Event on Saturday March 23rd. 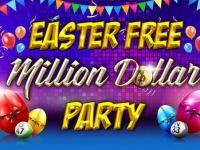 Enjoy Easter Sunday with Bingo Fest at BingoFest and play our $1,000 Easter Eggs promotion! These will be three (3) $1,000 Guaranteed Games played as top of the hour games at 9pm,10pm and 11pm ET. Look out for the Easter Egg Bingo Pattern on Sunday March 31st in the Spring Bingo Room! The Spring Bingo Room has a lot to offer every day from 6pm until midnight they have got the Evening Special on all pari-mutuel games within these hours. 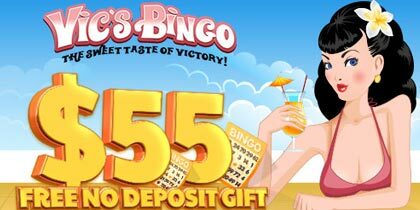 Buy 6 Bingo Cards and Get 3 Free, you can also select your own cards for this! All you have to do is select a total of 9 cards and 3 of them will be for free! This special doesn’t stop there, the more cards you buy the more free cards you get buy 6 get 3 free, buy 12 get 6 free, buy 18 get 9 free! etc, etc, etc.